Photo: Ready for the Lunar Eclipse? 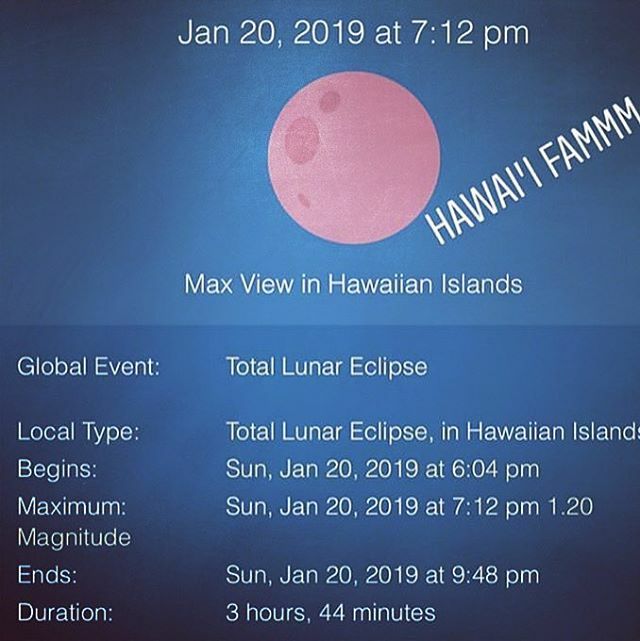 Thanks to my friend Silvia for bringing this upcoming #LunarEclipse to my attention! All my Hawai’i folks, are you ready?